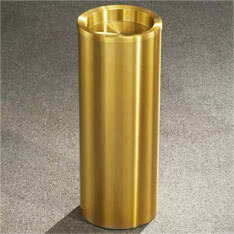 The site was very easy to follow and the delivery service was also very good. No complaints and would use you again when the need arises. 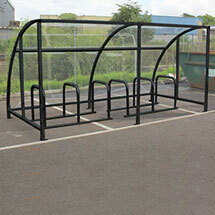 We Offer Free Shipping on All Shelter Orders - Order Yours Today! 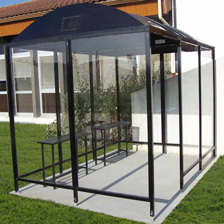 Unique umbrella shaped shelter is perfect to use as a waiting or break area. 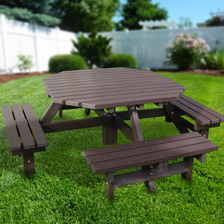 Strong & durable Picnic Tables. Made from 100% recycled plastic. 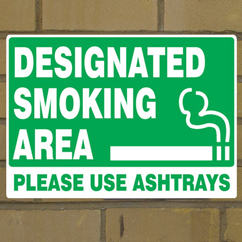 View our range of Smoking Control Signs to reinforce smoking rules and ensure smoking is centralized to designated areas. 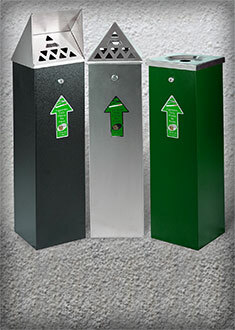 Ensure your premises & smoking areas are kept free from cigarette litter by providing outdoor ashtrays. 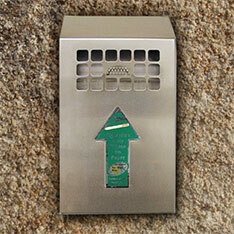 Established in 1991, The No Butts Bins Company is the world's leading manufacturer of Smoking Control products. With offices in the USA, England, France, and Germany, we have 1,000's of satisfied customers worldwide. 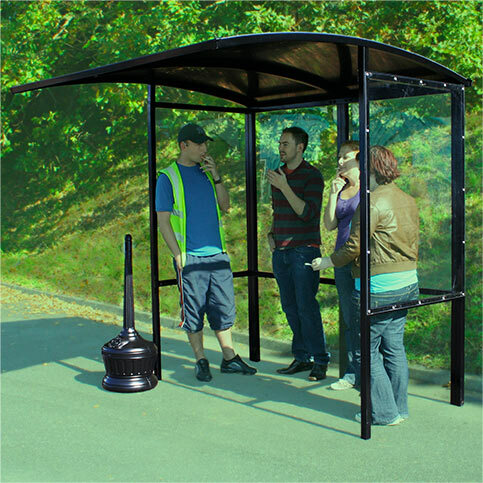 Our range of Smoking Shelters, Outdoor Ashtrays, and No Smoking Signs will help keep your employees and visitors in covered, designated smoking areas.